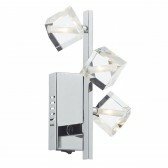 The Circa range from Dr lighting is made up of varying light fittings all carrying the same appealing and undeniably impressive design. 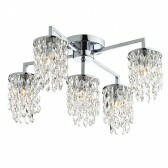 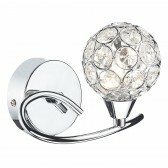 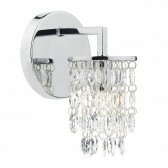 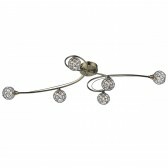 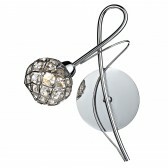 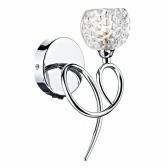 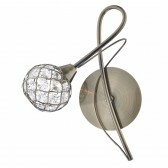 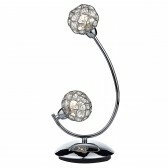 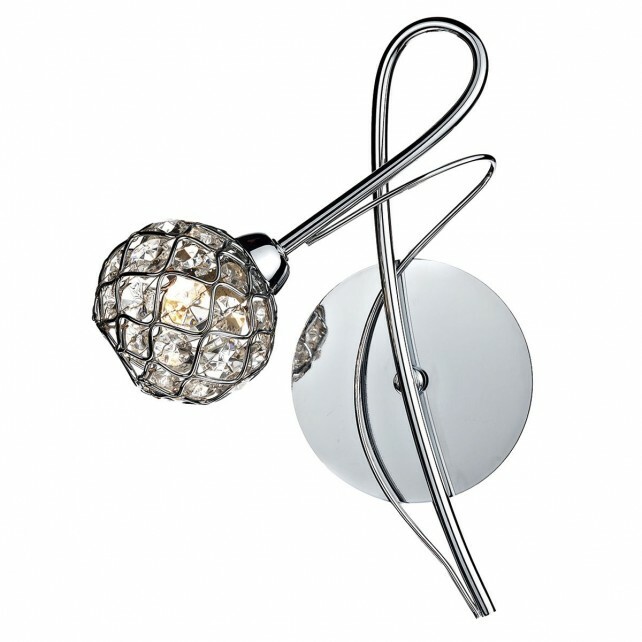 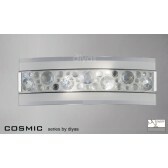 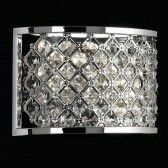 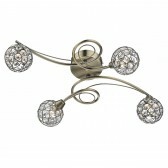 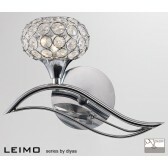 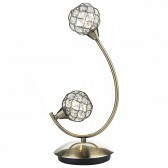 This Single wall light is just one of the fittings I this great range. 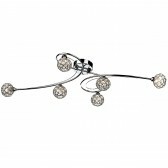 Search Circa" to view the full range."